The Maltese EMN NCP is located within the Ministry for Home and Parliamentary Affairs (Third-Country Nationals Unit). 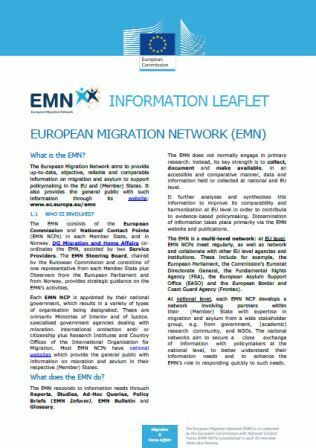 The MT EMN NCP’s role is to establish a national migration network consisting of a wide range of national stakeholders active in the field of migration and asylum and to create awareness-raising among them. The national partners regularly contribute to EMN outputs.